Pecorino is the Italian term for cheeses made from sheeps milk. Each 6 pound wheel of Pecorino Ginepro is soaked in an aromatic bath of balsamic vinegar and crushed juniper berries before it is aged for a minimum of four months. The dark brown rind is created by the vinegar, though the lingering finish is kissed with gin-juniper rather than acerbic acid. Wrapped in paper, which contains moisture, the cheese is always moldy, and benefits from a few hours’ breathing. An unusual and arresting cheese, made of raw sheep milk with a dry nutty flavor that is enhanced by the edible rind. This cheese is made in Lazio region of Italy and is aged between 4 and 6 months. The flavoring process begins by bathing the cheese in oil and balsamic vinegar and then covering with a layer of crushed juniper berries for the next 4 to 5 months. In the aging process the juniper berries infuse the cheese with a pine forest aroma and the reddish brown rind is completely edible that adds a sweetness to the nuttiness of the cheese. Serve this cheese with a drizzle of lemon olive oil and raw reggies. Pair this cheese with Cabernet Sauvignon and Syrah. Try Fiano di Avellino a pine scented white from Campania or a slightly tart Langhe Neviolo or Langhe Nebbiolo from Piemonte. Also pairs with crisp Lagers. Serve it with rustic and crusty bread and fresh pears and walnuts. This cheese also begs to be paired with a gin martini my favorite is the Last Word. Heat the oven to 500F. Place almonds on baking sheet and roast until fragrant (about 4 to 6 minutes). Coarsely chop and set to the side. 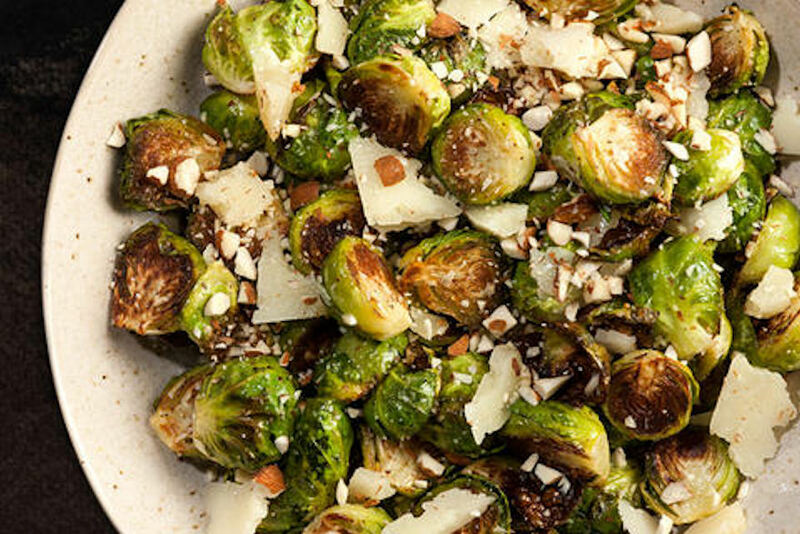 Place Brussels sprouts and oil in a large bowl, season with salt and pepper, toss to coat evenly. Arrange Brussels sprouts cut side down in a single layer on baking sheet. Reserve bowl for use later. Roast, stirring halfway through, until brown and just tender (about 20 minutes, less for smaller brussels). Transfer cooked Brussels sprouts to reserved bowl. Cool for 5 minutes. Add toasted almonds, cheese and lemon juice. Toss and season with salt and pepper. Infused with the robust flavor of whiskey, Kerry Gold’s rich and creamy Aged Cheddar has unique undertones of smooth, woody and nutty taste of pure Irish Whiskey. Entrenched in the history and traditions of Ireland, Cheddar and whiskey are now together in one spirited Irish grass fed cow’s milk cheese. The Cheddar is sharp with an acidity that rides up the sides of your tongue and the finish is long. The texture is fudge-like and chewy, with a buttery, nutty bite that the whiskey only improves. Kerry Gold cheeses are made at a Co-op owned company that is owned by its farmer members. The milk comes from grass fed cows from a number of dairies. The cows are free to roam in the fresh air and feed of the lush pastures of tender grass. The milk produced from this environment is rich in beta-carotene. 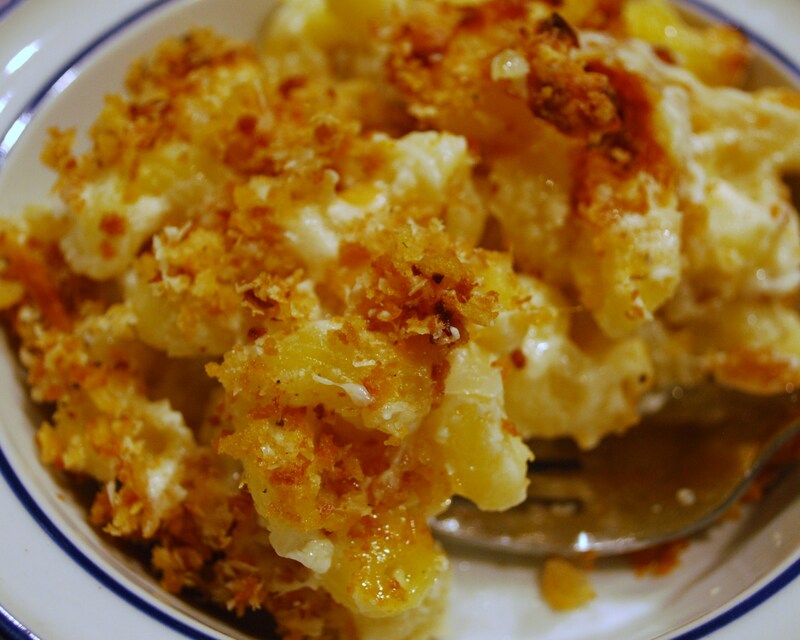 This cheese turns into an excellent mac n’cheese and an even better cheese sauce atop potatoes, cauliflower or cabbage. Drunken Goat is a most unusual goat cheese. So you ask, “What’s with the name?” Perhaps you have images of goats weaving about the pasture, teetering, perhaps sparring, and maybe snoozing on their backs with hooves in the air pointing to azure blue skies. 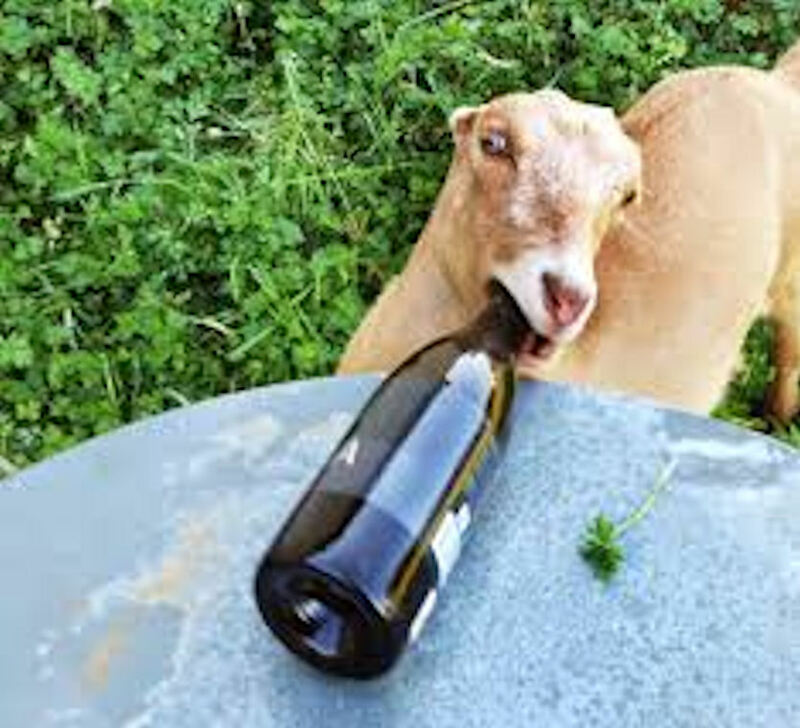 But just to clear the air, neither wine, nor any other form of spirit is fed to the goats. The name is a figurative one, referring to the manner in which this goat cheese soaks up the sumptuous red wine in which it’s bathed. Drunken Goat comes from the Murcia region of Spain, which is famous for its Doble Pasta wine as well as its excellent goat’s milk. The milk used to make this cheese comes exclusively from Murciana goats. It is high in both fat and protein, giving this cheese its amazing creaminess. Drunken Goat is aged for a short period of time before being immersed in the Doble Pasta wine for 72 hours or so. 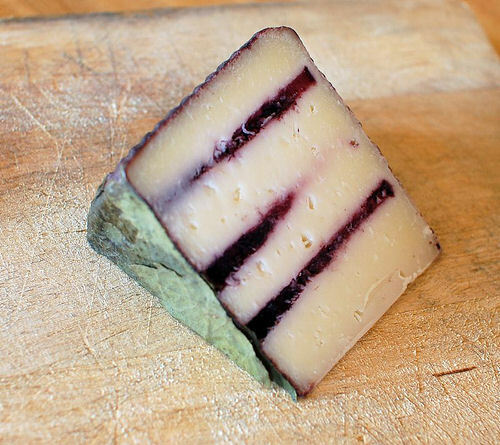 The result not only adds flavor to the cheese, it also imparts an incredibly stunning violet color to the rind. Usually rinds are various shades of brown or cream, sometimes with moldy patches of blue. It is definitely unique for a cheese to have such a brilliantly colored, violet rind. Some have likened the hue to the fiery sunsets seen in the region where it is made. After the cheese has had its luxury Doble Pasta bath, it’s then aged for an additional 75 days to allow full maturation and intermingling of the cheese and wine flavors. The Doble Pasta wine, which once bathed your Drunken Goat, is a young wine with pronounced flavors. It gives the cheese both its color and its flavor. You can expect to smell the aroma and taste the wine in the finish of the cheese. The flavor begins mild and oh-so-creamy, but finishes with a wonderful tangy sweetness and a fruity, luscious, grapey aroma. Serve it with desserts or as an appetizer. Pairs with medium fruity red wine, chorizo, almonds and olives. Try using this cheese in your next grilled cheese with a little tapenade. preheat the broiler. drizzle a bit of olive oil and a sprinkle of salt on the sliced bread, and toast under the broiler very slightly on both sides. cover a baking sheet with foil, and place or arrange the toasts on it. 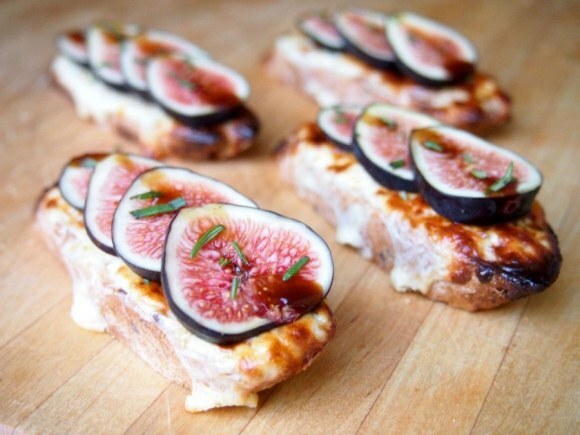 thinly slice up all the pretty figs – each toast will use 3-4 slices. quarter the rest of the figs and scoop out their guts. spread these on the toast. mix together the creme fraiche, egg, mustard, and shredded cheese. season with salt and pepper. spread this mixture on the toast, covering it completely to the edges. broil the toasts until the cheese is bubbly and dark golden. remove the toasts from the broiler and let cool slightly. top each toast with a few sliced figs and a pinch of rosemary. there’s enough cheese sauce in this recipe for at least a dozen small toasts. depending on how stingy you are with it, you could get up to 20. Timballo is an Italian dish consisting of baked pasta with one or more other ingredients (cheese, meat, vegetables and even fruit). The name comes from the French word for kettledrum (timbale). 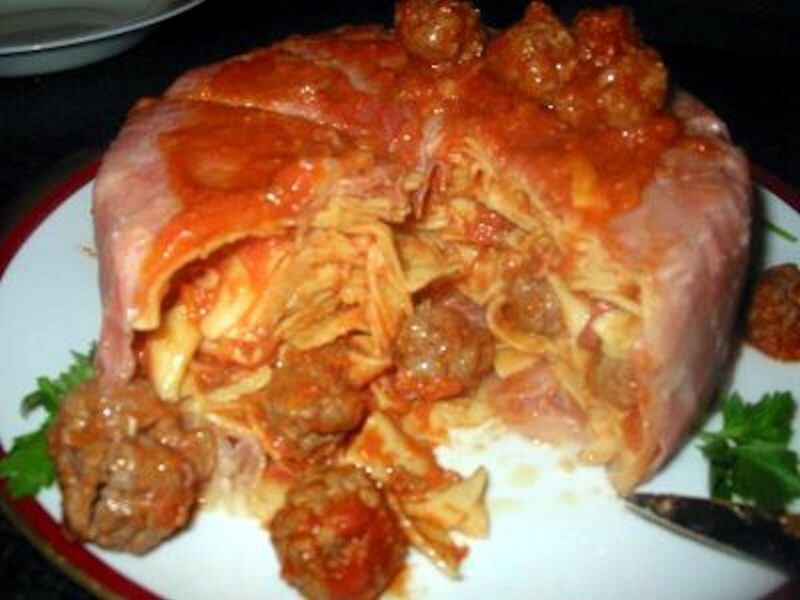 Varieties of Timballo differ from region to region and it is sometimes known as a bomba, torino, sartu or pasticcio. 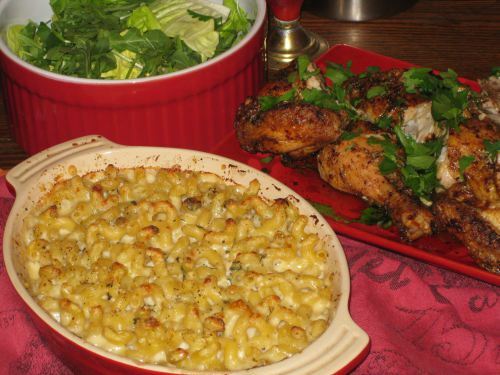 It is similar to a casserole and is sometimes referred to in England as a pie or savory cake. If you are making this totally from scratch start with your sauce, then your pasta so it can be drying while you make the meatballs. Once everything is assembled pre-cook the pasta to al dente. Line the bottom and sides of a large casserole dish with the Serrano Ham, mix the sauce, pasta and the crumbled half of the BellaVitano together and pour ½ into casserole dish on top of ham. Add a layer of meat balls and more sauce, cover with remaining pasta. Pack it down and fold ham over top. Serve by tipping upside down onto a platter, top with sauce and meatballs and grated BellaVitano Cheese. Prima Donna Maturo combines the famous Dutch art of cheese making with the traditional flavor of Parmesan cheese, creating this unique specialty cheese for everyone who enjoys the Italian way of life: “Formaggio con passion”. 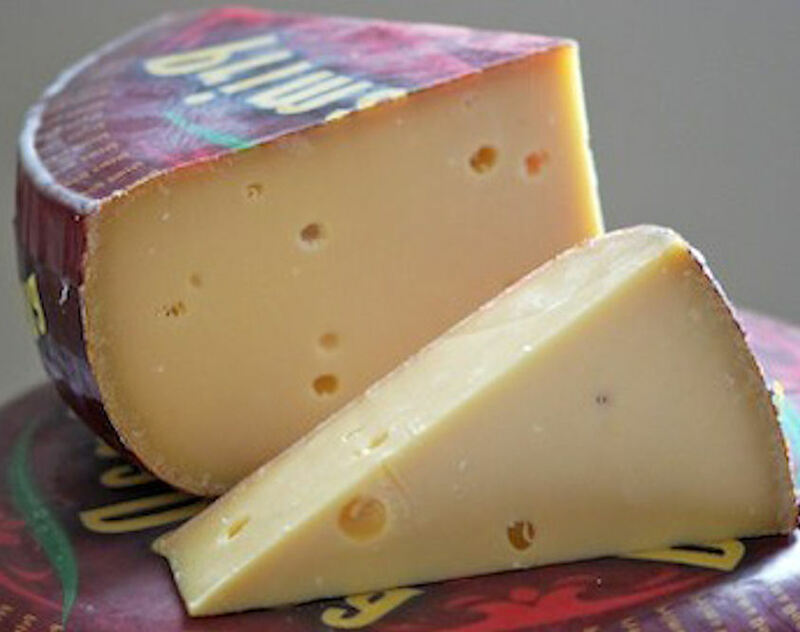 Prima Donna is extra mature and full bodied taste that combines Gouda and Parmesan. It melts like a Gouda, it has “crunchies” like parmesan. The little “crunchies” are called “crystals” and are part of the aging process. It goes well grated over soup, salads and pasta or as an addition to your cheese platter. It is aged only one year compared to a four or six year Gouda which gives it the subtle flavor that is sweet, and nutty with a caramel aftertaste. Prima Donna maturo is lactose and glutten free. Pair with bigger reds such as Cabernet Sauvignon, Pinot Noir, Syrah or Zinfandel. Clean the zucchini’s and cut them in slices of 0.5 cm. Slice the olives in rings. Pre-heat the oven at 350 degrees F.
Heat 2 table spoons oil in a frying pan and fry the onions and garlic. Add the minced meat and bake it for approx. 3 minutes until it is brown and loose. Mix in half of the olives. Sprinkle the minced meat with thyme, cinnamon and season it with salt and pepper. Add the wine and let it stew for 2 minutes. Cook the zucchini for a minute in boiling water with salt. Put the slices in a colander and let the water drain out. 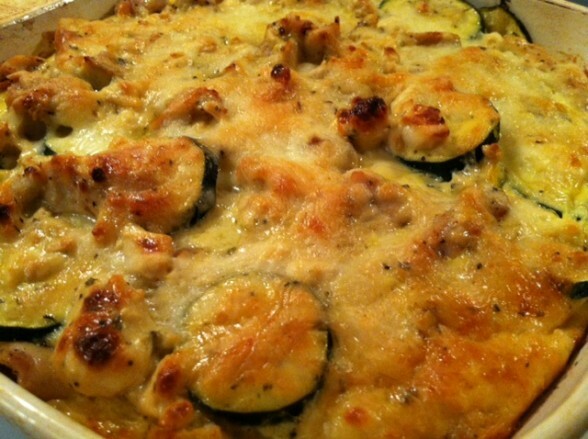 Grease the oven dish with the remaining oil and divide a third of the zucchini over the bottom of the dish. Divide a third of the meat mixture over the zucchini and then a third of the potatoes over the meat. Repeat the layers twice. Mix the eggs with the crème fraîche, half of the Prima Donna maturo and salt and pepper. Divide this mixture over the oven dish. Sprinkle the rest of the cheese on top and bake the oven dish for about 30 minutes. Remove the dish from the oven and sprinkle the remaining olives on top. This is the real Fontina, made from the raw milk of cows grazing in 6,500 foot high Alpine pastures. This semi-firm, cooked and pressed cheese is washed weekly in our caves to develop its signature funk and keep the paste plump. The uniquely rich and nutty flavor is reminiscent of truffles, with a subtle fruity, grassy aroma and supple texture. A central ingredient in Piedmont’s famed fondutta, similar to Swiss fondue, blended to orgiastic rapture with cream, eggs, and shaved white truffle. 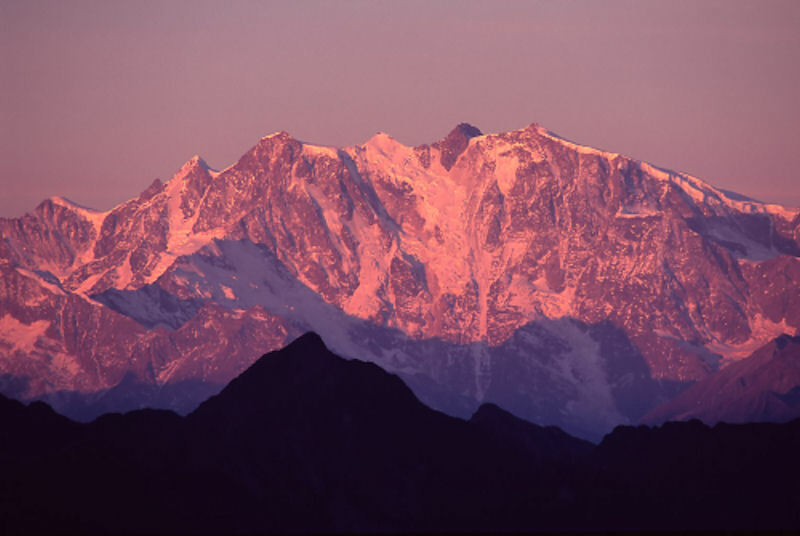 Regional wisdom recommends you grab a glass of Barbaresco or other Nebbiolo-based wine. Try it with a big Chardonnay, or a bold Piemonte red. Fontal, an imitation of Fontina, is a second-class cheese. It’s produced in both France and Italy and the result is flavor that’s not consistent. Fontinella, Fontella, and Fontal are all brand names used by the big creameries of the Po Valley for their look-alike Fontina cheeses. They are often pleasant, but they are definitely not Italian Fontina! Danish Fontina is a red-waxed cheese and is very bland and rubbery. Roth Kase Fontina comes from an American creamery in Monroe, Wisconsin, that uses a heat-treatment technique that does not capture all the flavor from the milk, but the cheese is good. Fontina has enough flavors on its own to summarize the characteristics of the entire region of Italy called Valle d’Aosta. Fontina is dense, smooth, and slightly elastic. The straw-colored interior, with its small, round holes, has a delicate nuttiness with a hint of mild honey. This supple cheese’s flavor hints of pristine forest floors, then shifts to a lovely yet powerful lingering scent of wild mushrooms. The cheese is wonderful in Risotto. Actually, we would describe Fontina as a perfect anytime cheese that marries well with ham, salami, or pate. When melted, as it frequently is, the flavor is earthy and adds a depth of flavor to any dish that calls for cheese. Serve this cheese with celery or fruit, or use it for toasted or grilled sandwiches. Boil the pasta of your choice in well-salted water until al dente. Drain it, pour it into a bowl, and toss it with a drizzle of olive oil. Melt the butter and flour in a saucepan. Whisk until it’s smooth and the raw flour smell is gone, about 3 minutes. Add the milk, whisking all the time. Add salt, allspice, the bay leaf, the hot paprika, the garlic, and the thyme. Whisk until it just comes to a boil and is smooth and thick, about 4 minutes or so. Remove the bay leaf, and try to smash up the garlic in the sauce. Pull the pan from the heat, and add the crème fraîche, the fontina, ¾ cup of the Montasio, and some freshly ground black pepper, and whisk until smooth. Taste to see if it needs more salt. Butter a large gratin dish or casserole (wider and shallower is better than deep for optimum crust and quick cooking). Pour about ¾ of the sauce on the pasta, and toss. Add the pasta to the gratin dish. Pour the rest of the sauce on top. Mix the breadcrumbs with the remaining Montasio, adding a bit of salt and black pepper. Sprinkle over the top. Bake, uncovered, until browned and bubbly, about 15 minutes or so. Garnish with the rest of the thyme leaves. Serve right away. A wine lovers dream cheese, Ubriacone is an affectionate term in Italian for the “great big drunk.” A delicious cow’s milk cheese from Veneto, Italy that is bathed in a mixture of local Clinton and Raboso wine, it is then pierced to let the aroma and flavor of the wine permeate the cheese. During the aging process the cheese is hand rubbed with the grape must (the leftovers from wine making). It is sharp and fruity on the nose. When fresh the cheese is semi-hard to hard with a slight crumble. It is a beautiful light color with dark red/purple wine veins running through it and has the bouquet of red wine. The flavor is nutty and followed with a lovely winey finish. The Cheese is wrapped in grape leaves to prevent mold from growing in the piercings. This cheese is a wonderful addition to any cheese platter. The standard procedure for wine-accented cheeses is to be washed or at most cured during the aging process with wine, but the makes or Ubriacone wanted more, with this new concept, new tools and more wine they increased the surface area soaked with wine. The whole created by the needles permeate the cheese and distribute the essence of the wine evenly throughout the paste.